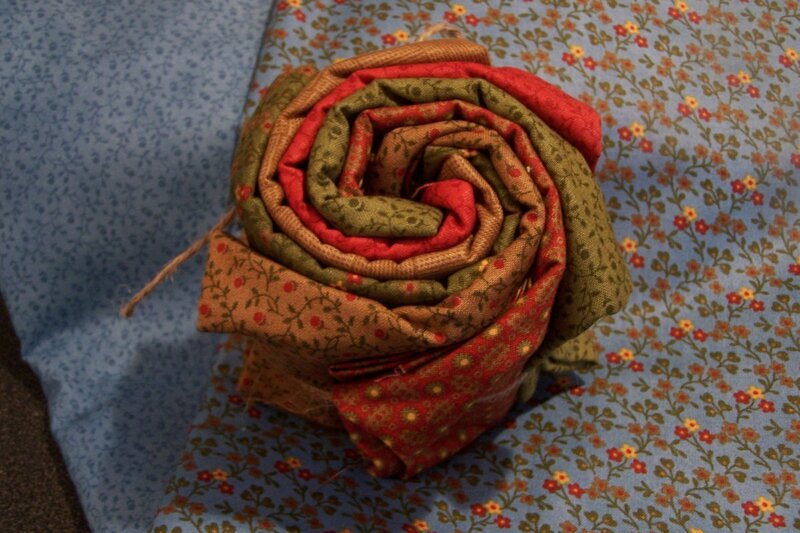 I have this wonderful fabric that is just screaming please use me and a quilt in mind for it…. 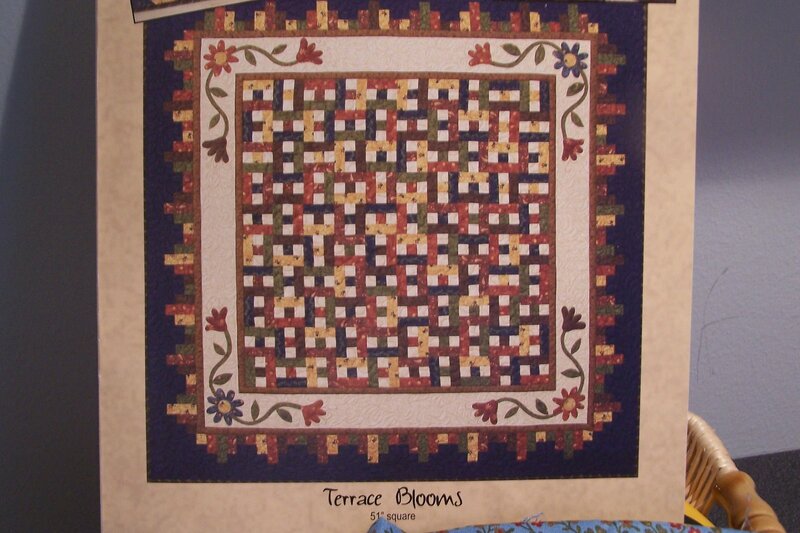 BUT I also have 2 quilts in the TBQ pile and I have several WIP’s that need my attention. So here is my dilemma…I am torn with what to do! LOL! How many of us swear to finish up our lists before starting something new but really miss the thrill and excitement of a new project only to find our WIP’s just get bigger and bigger…EEK! So while I contemplate which to do I will share the pics of the fabric and the quilt I would like to be doing with it! This entry was posted in G.E.Designs. Bookmark the permalink. I love that fabric and quilt pattern! Try to resist the temptation BUT even I can hear the call of the fabric! Oh, I so know this dilemma! I’m a starter not a finisher. Sometimes I have to force myself! I am soooooo glad that we both share in this HUGE decision-making process. Phewww…I feel much better knowing that you go through it too!